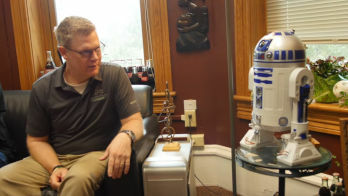 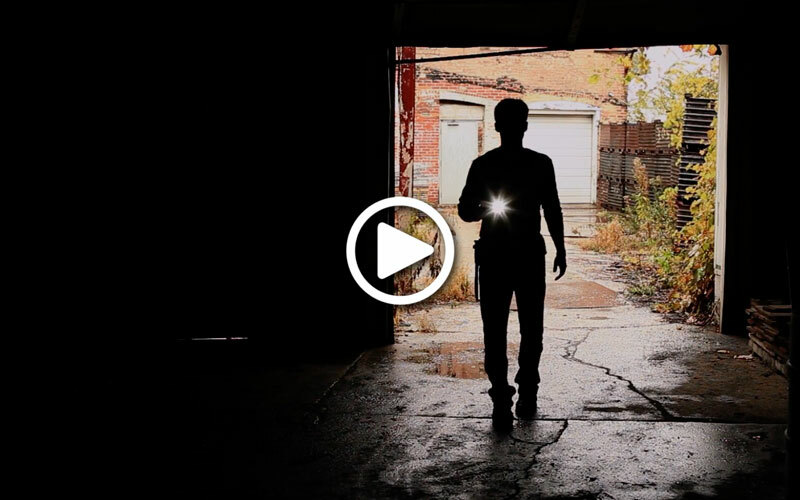 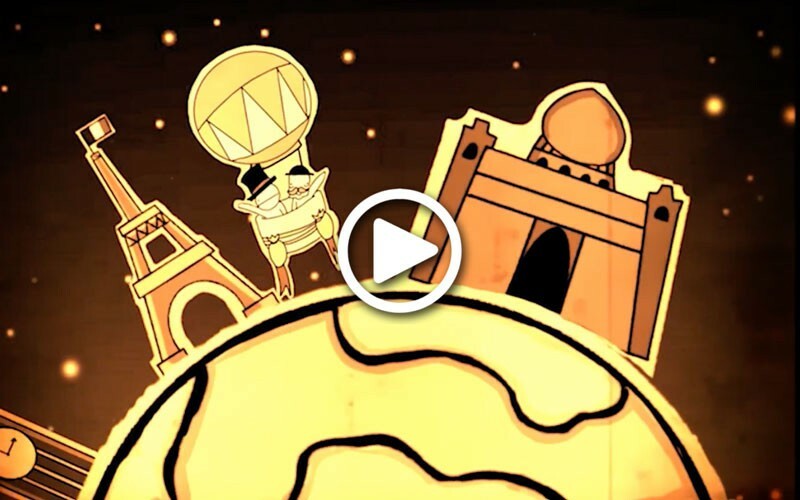 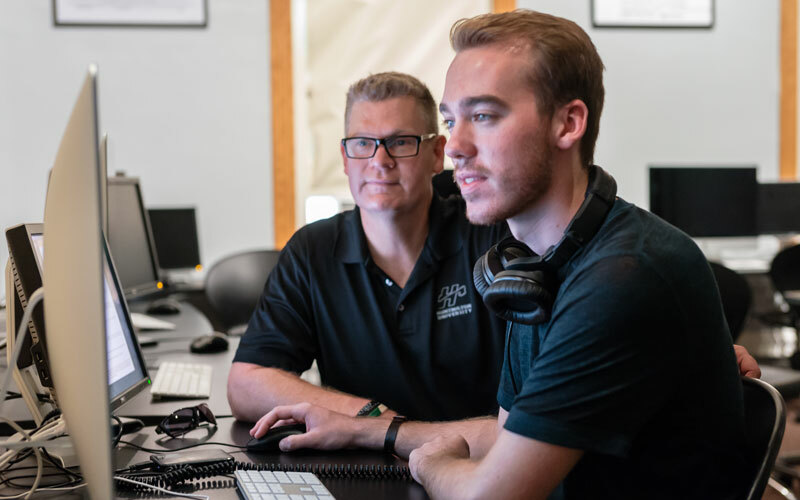 Huntington University's Digital Media Arts Department is the heartbeat of film, animation, and broadcasting in the Midwest. 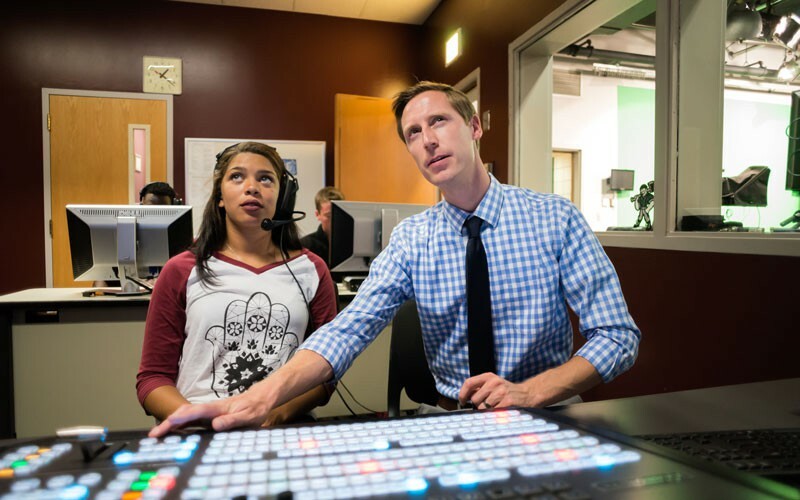 Located in a state-of-art facility in northeast Indiana and utilizing top-of-the-line equipment, Huntington's program trains students to tell stories which reflect the human experience, from an honest and engaging perspective. 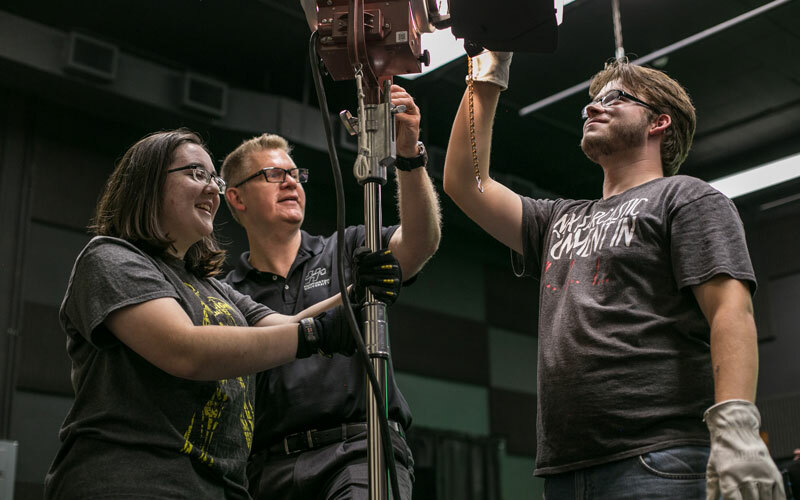 Through a studio environment, students work closely under the mentorship of award-winning faculty, learn industry standard equipment, and explore both the craft and art of their chosen field. 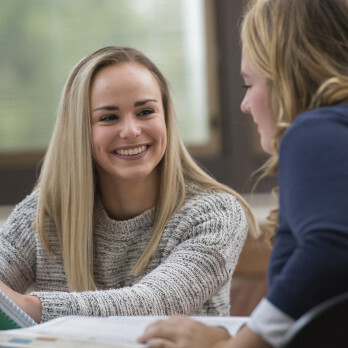 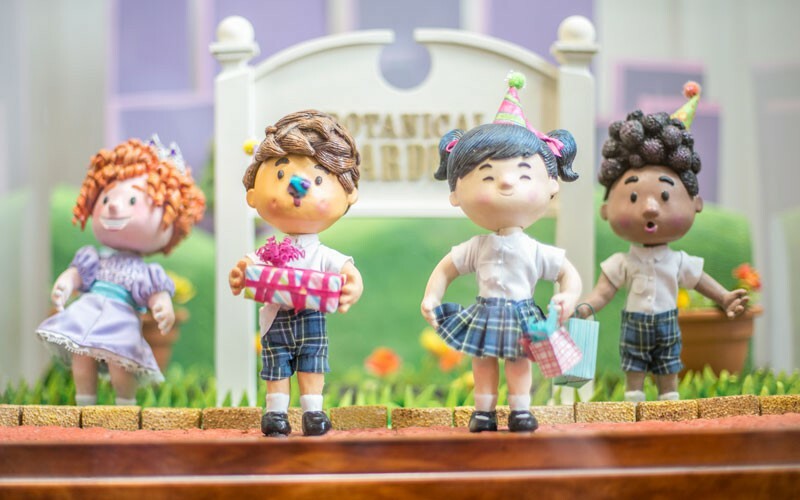 The department’s goal is to continually challenge students to examine their art, faith, work, and personal life so that such refinement will gain them adaptive skills that will last a lifetime. 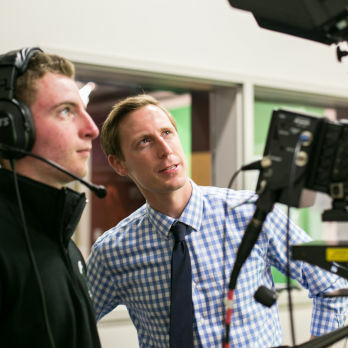 Alumni from the department have started their own successful studios, work in the Hollywood industry, and impacted countless audiences with their stories. 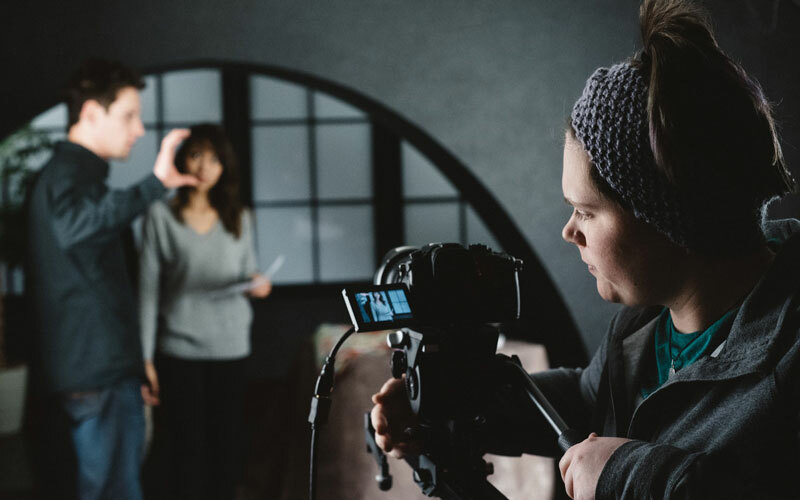 If you plan to pursue a degree in Animation, Film Production, Broadcast Media or Film Studies, apply for a Digital Media Arts Performance Award!